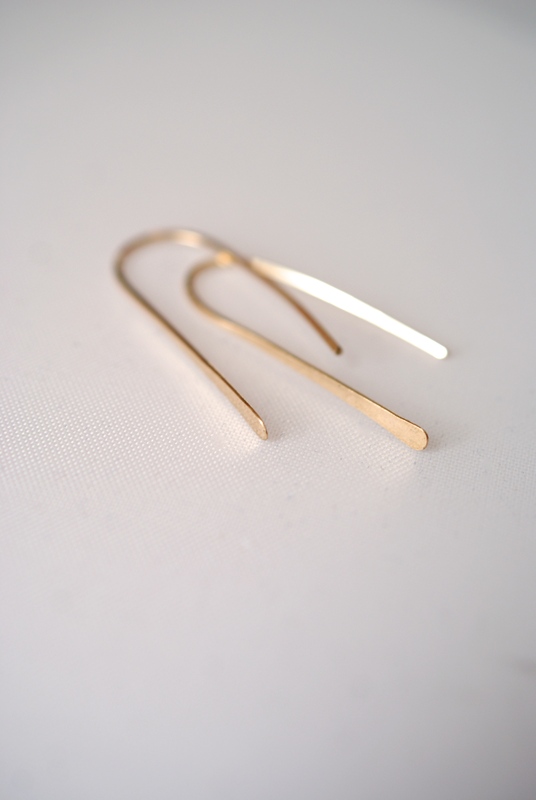 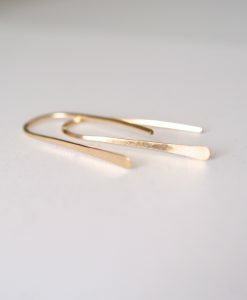 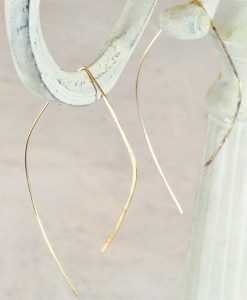 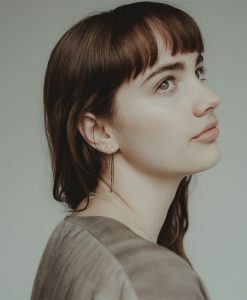 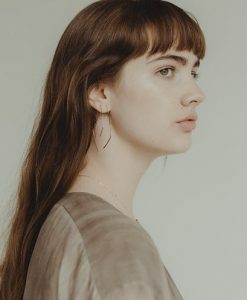 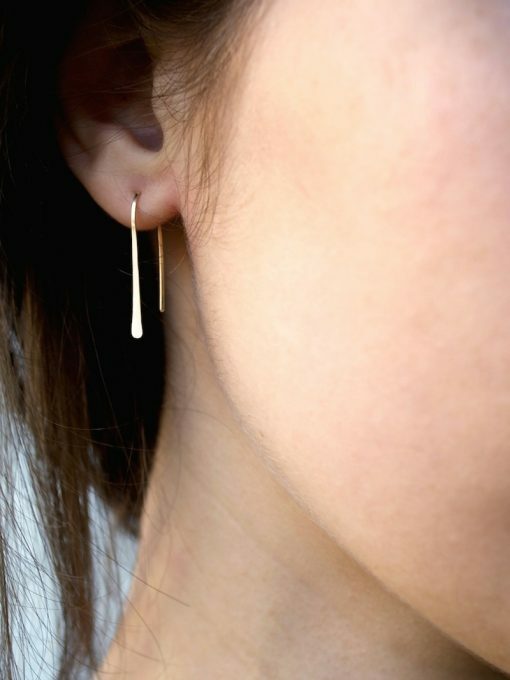 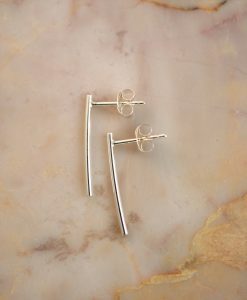 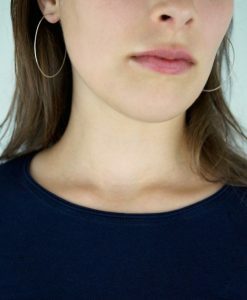 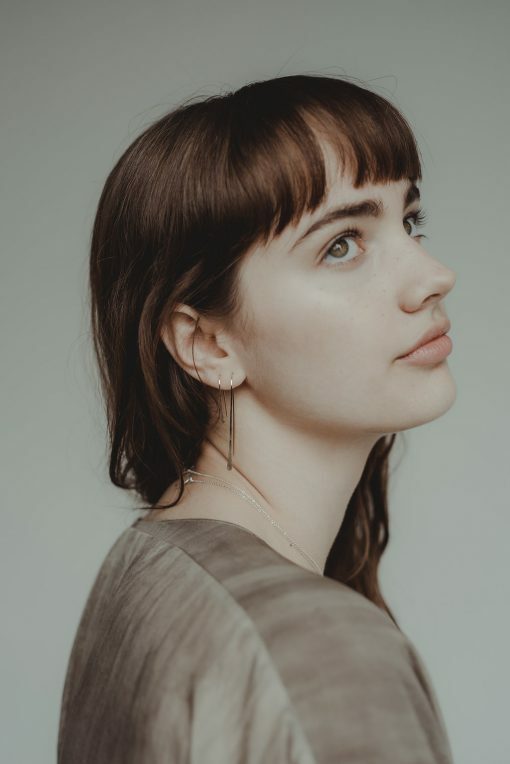 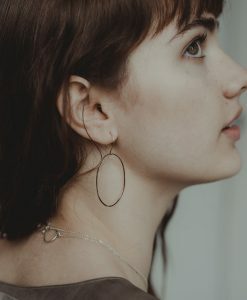 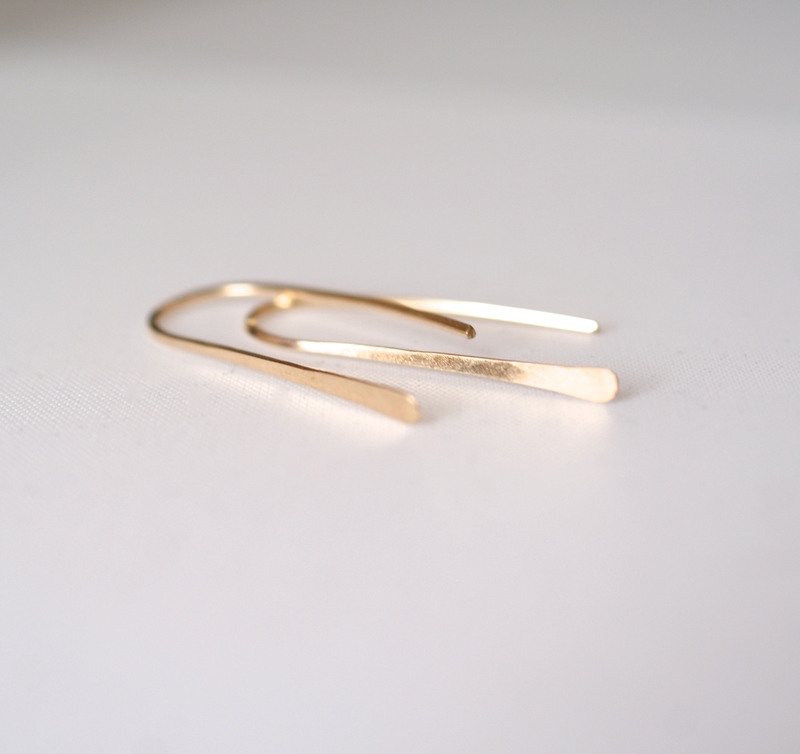 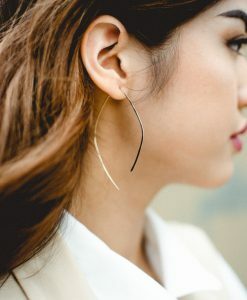 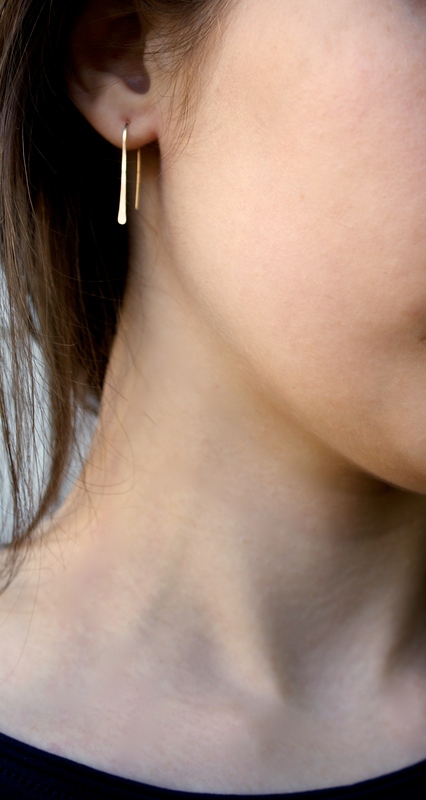 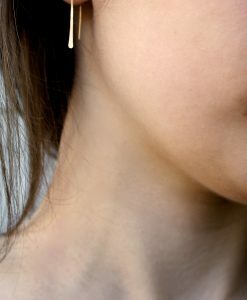 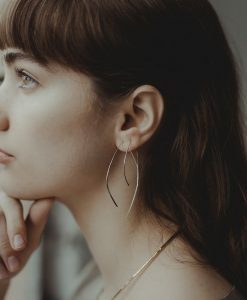 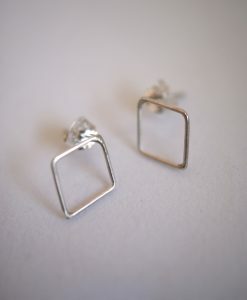 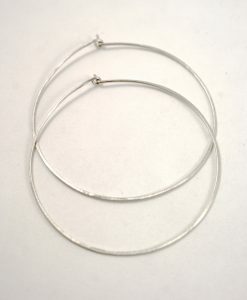 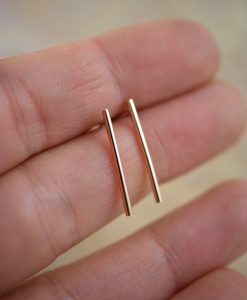 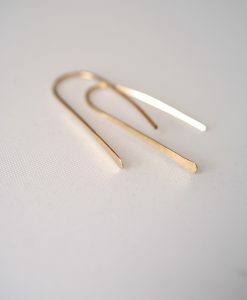 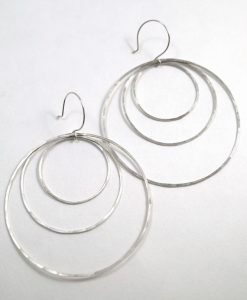 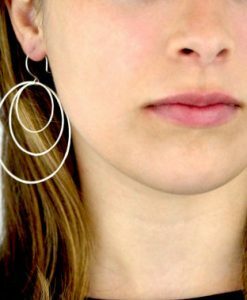 These beautiful hammered Arch earrings are minimalist and elegant. 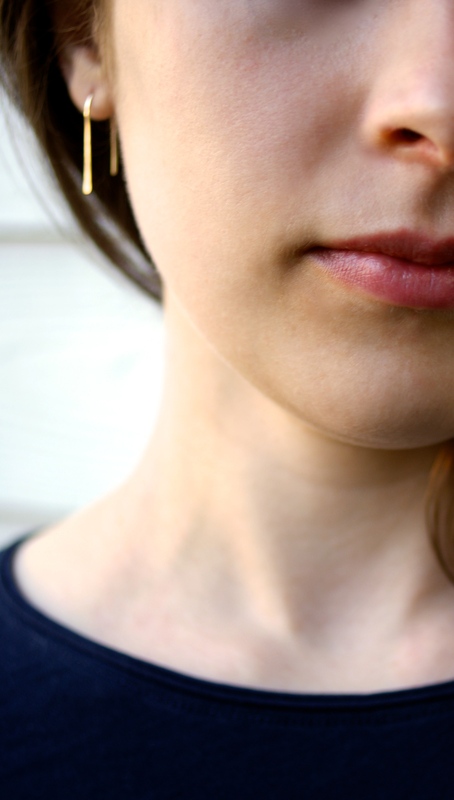 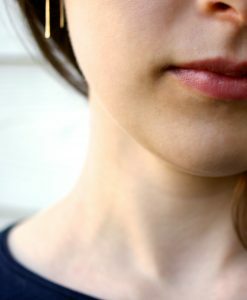 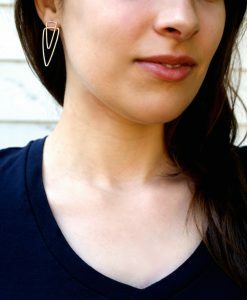 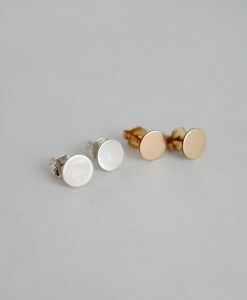 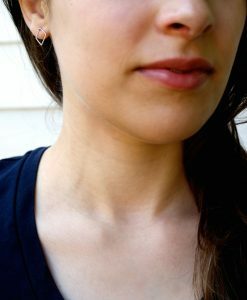 They’re a perfect, simple statement earring comfortable and lightweight enough for daily wear. 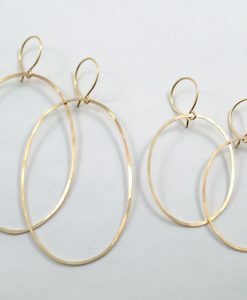 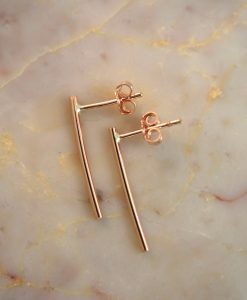 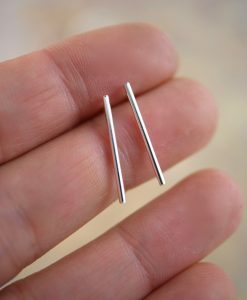 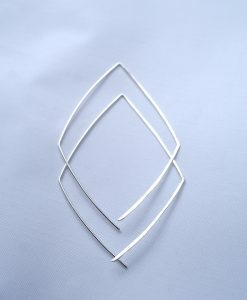 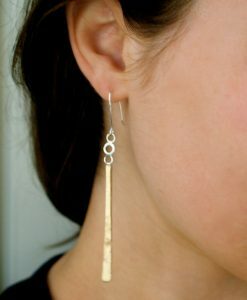 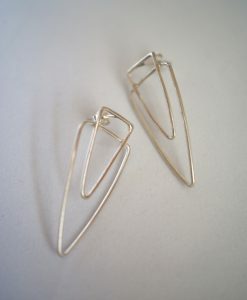 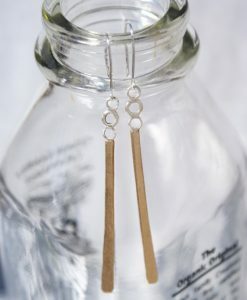 I form these earrings into a very flattering arch-like shape and hammer out the front side of each earring. 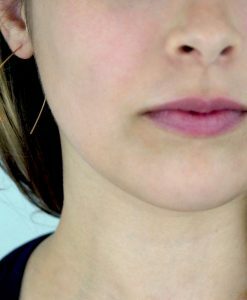 This textured effect catches light well and will highlight your facial features beautifully. 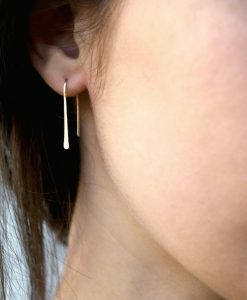 These earrings are hand-crafted out of 14K Gold-fill. 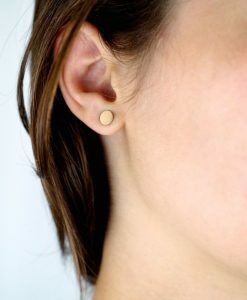 They are approximately 1″ long and easily slide in and out of the earlobe.